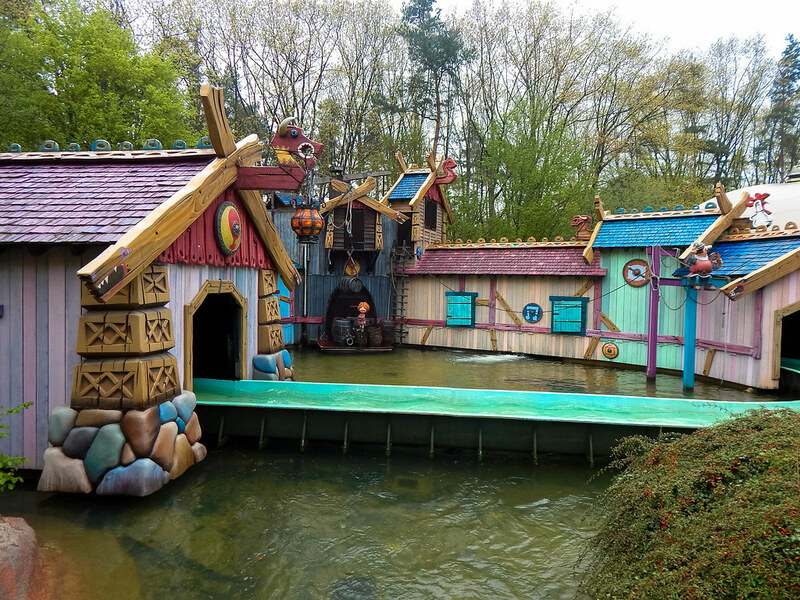 Having finished a 2 day trip to Europa Park, we travelled up Germany and planned to stop off at Holiday Park, a theme park just outside Haßloch. 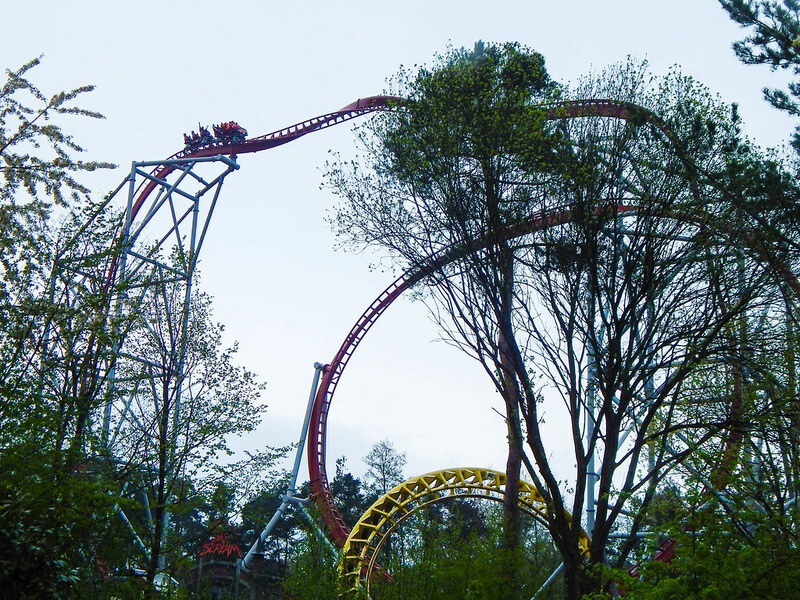 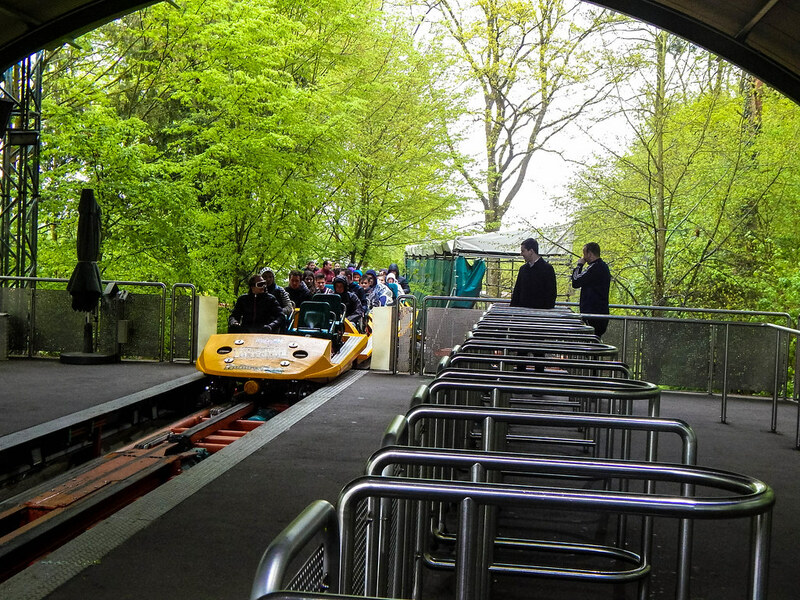 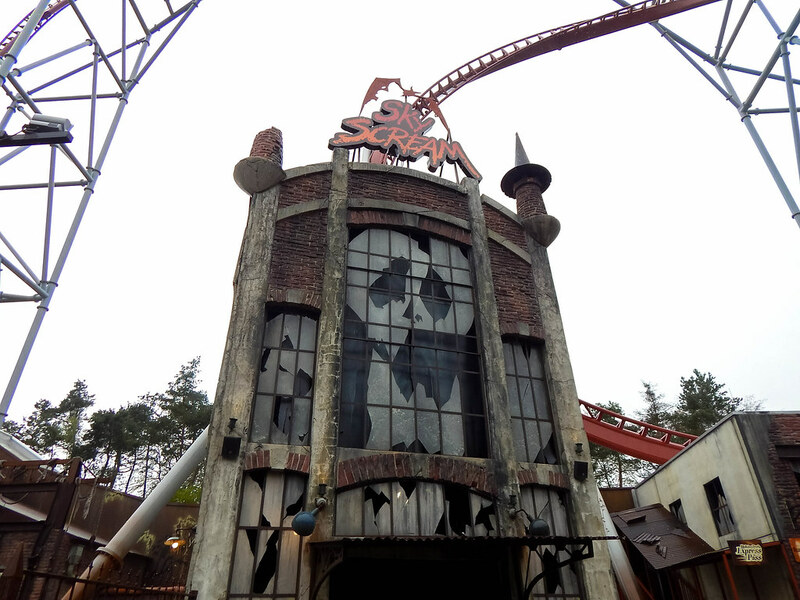 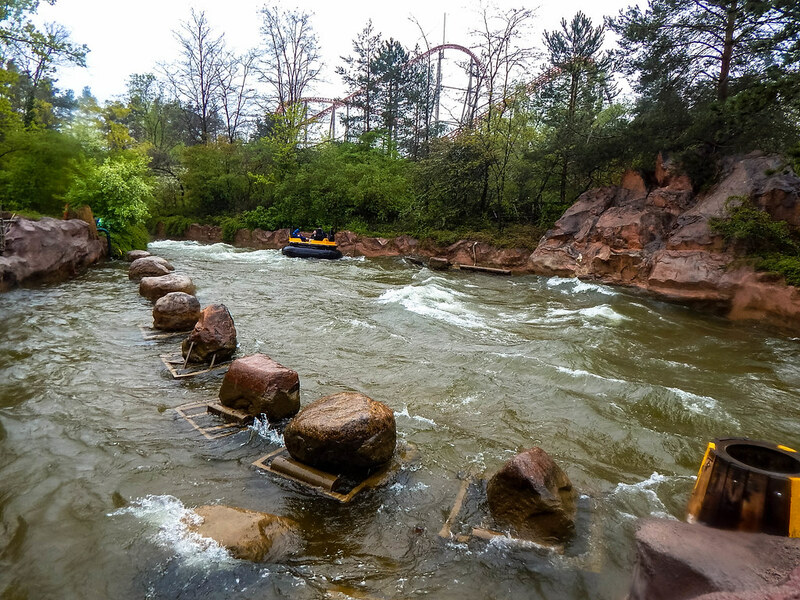 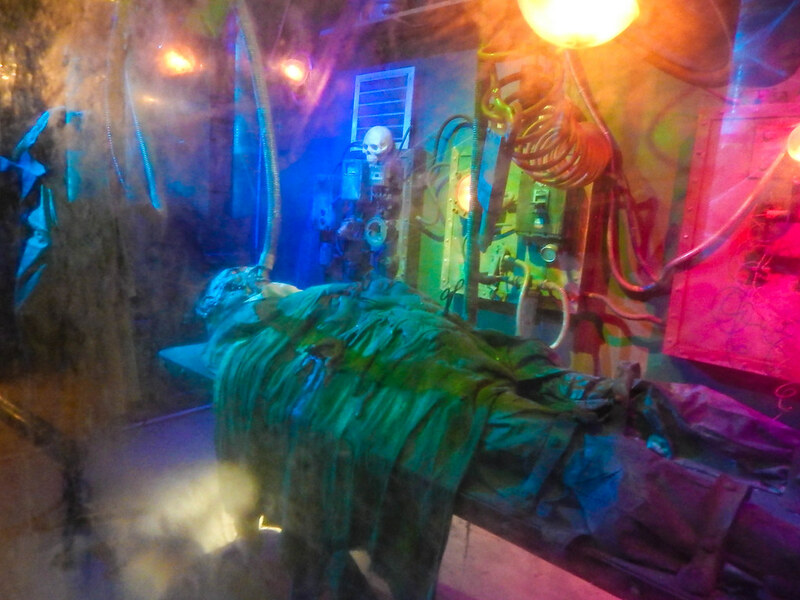 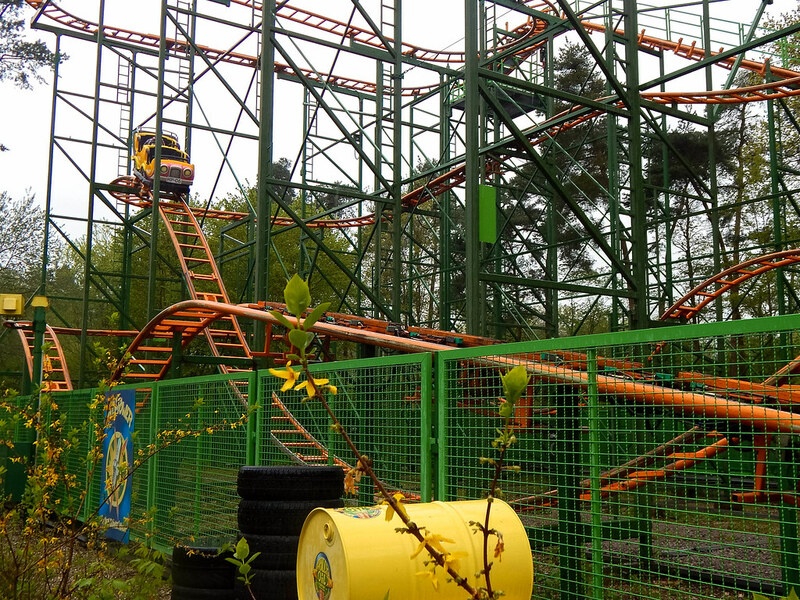 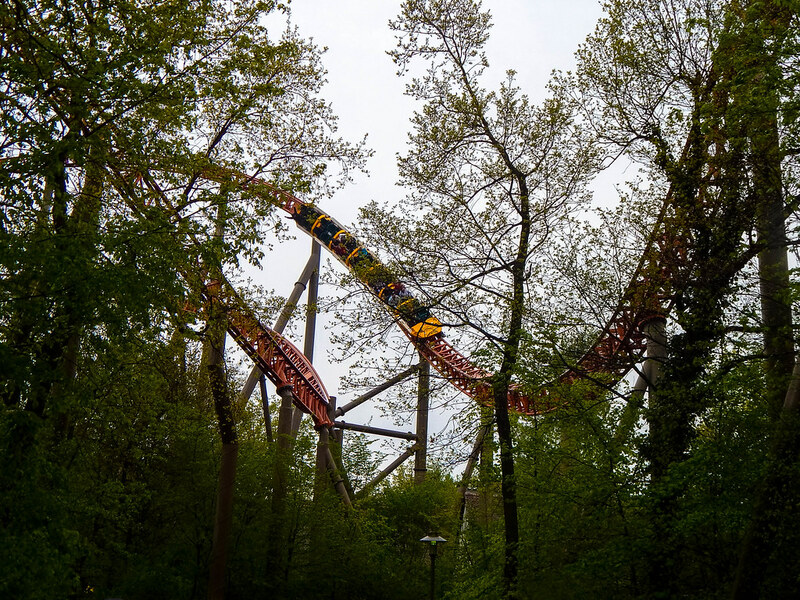 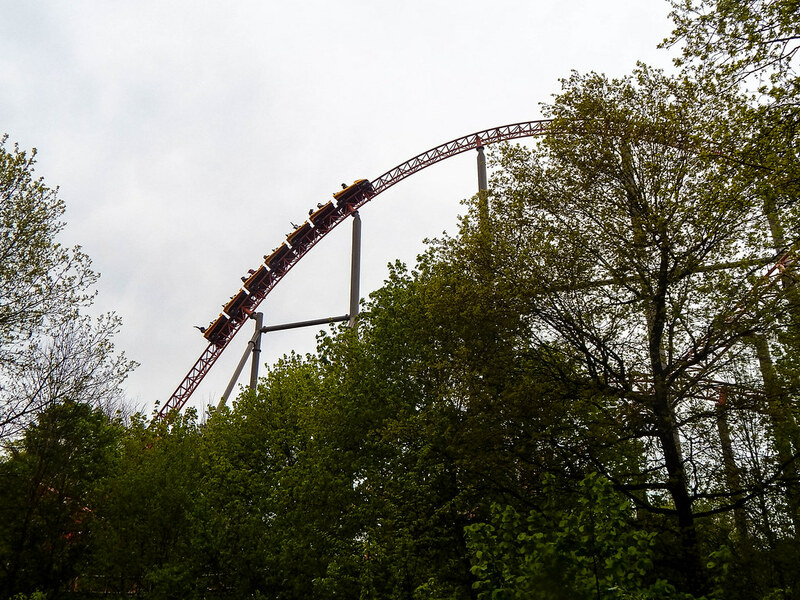 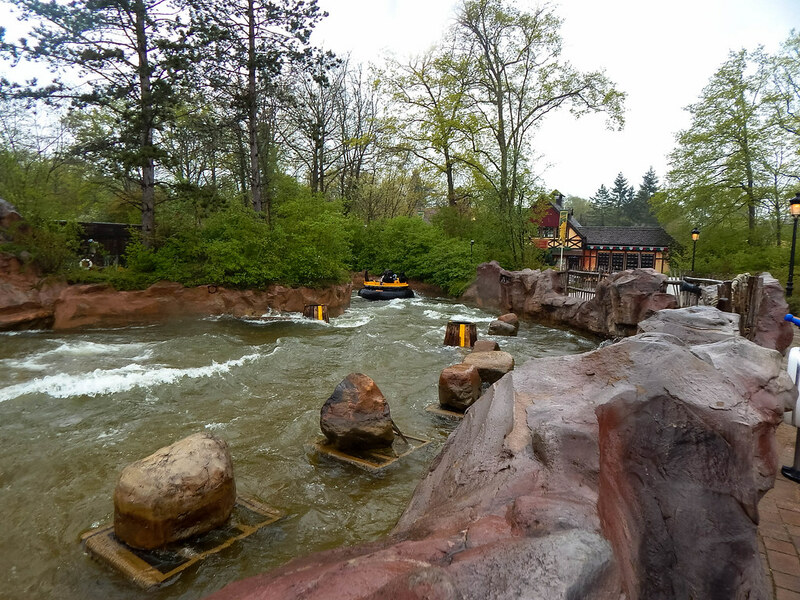 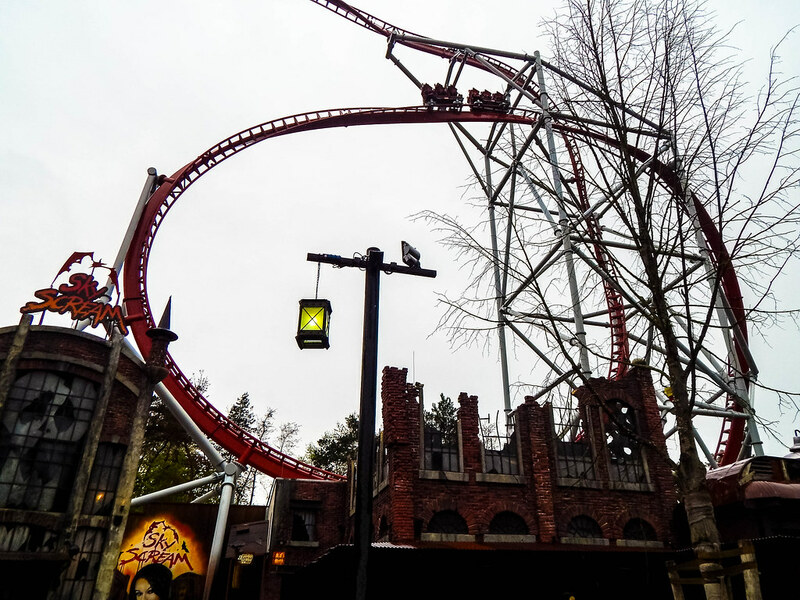 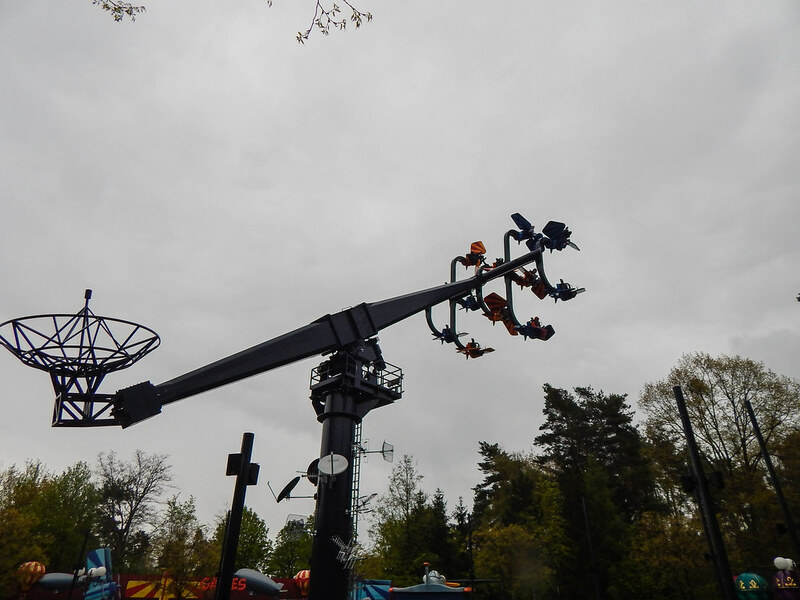 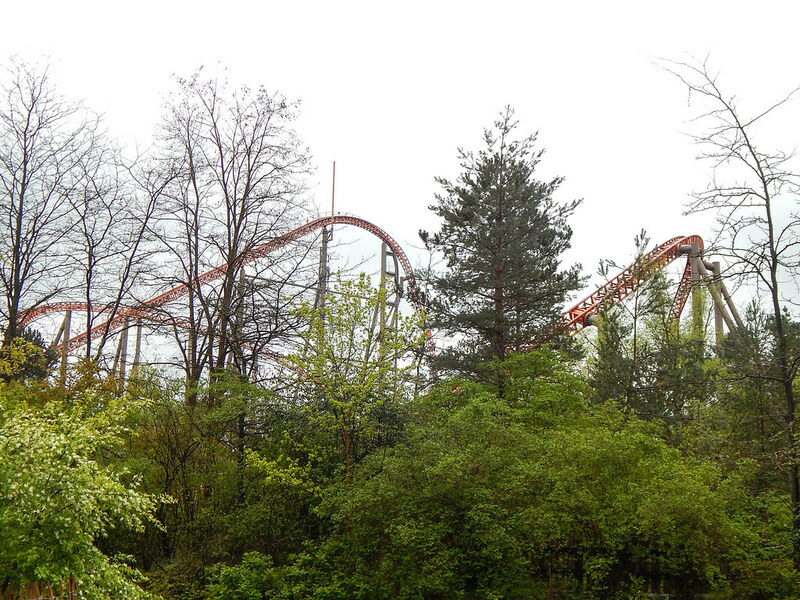 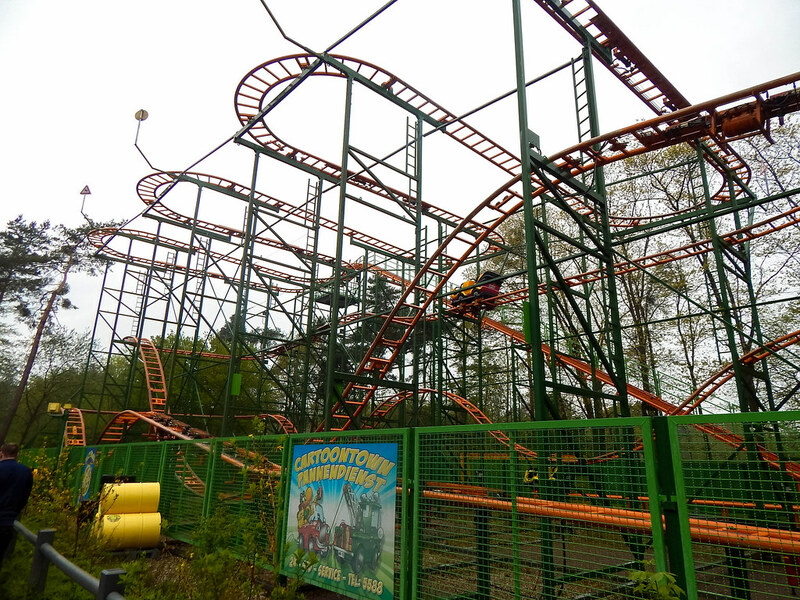 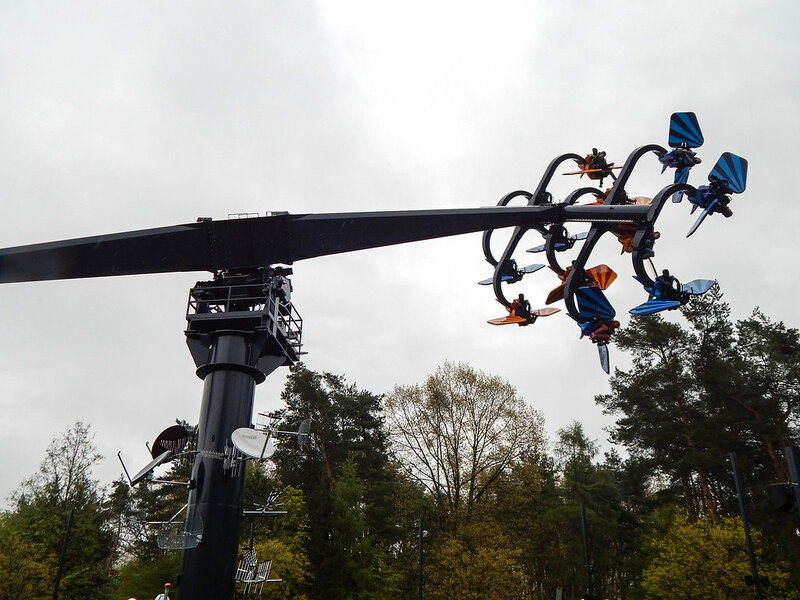 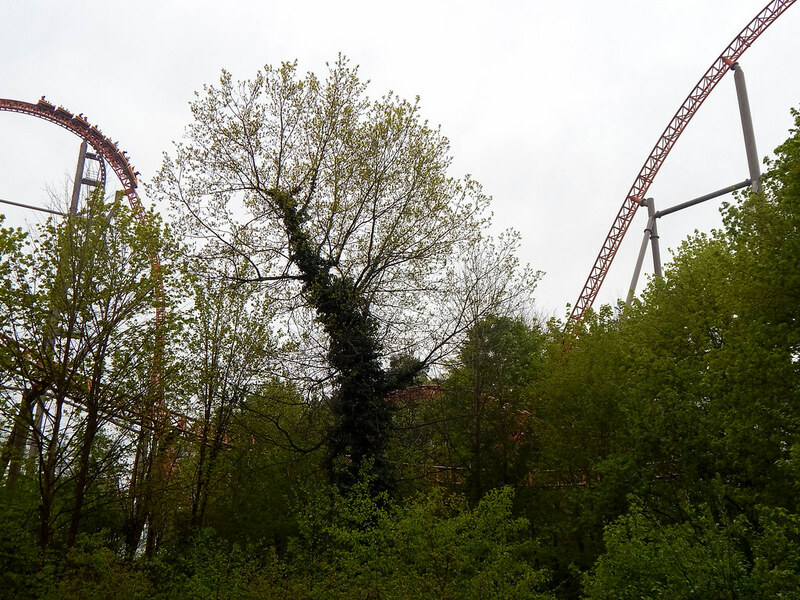 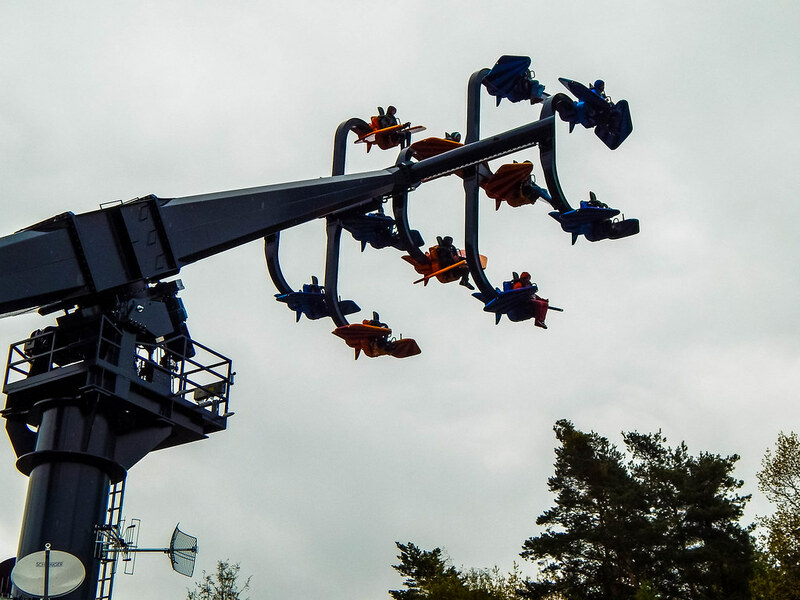 We had heard about some of their rides before including the world renown Expedition GeForce. 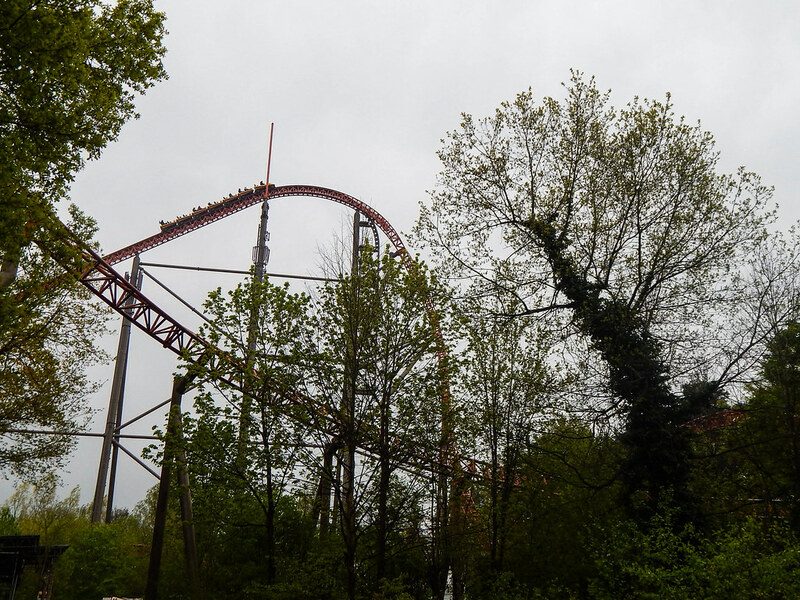 We arrived at the park and the weather was not kind to us, as it was raining and continued to rain constantly throughout the day. 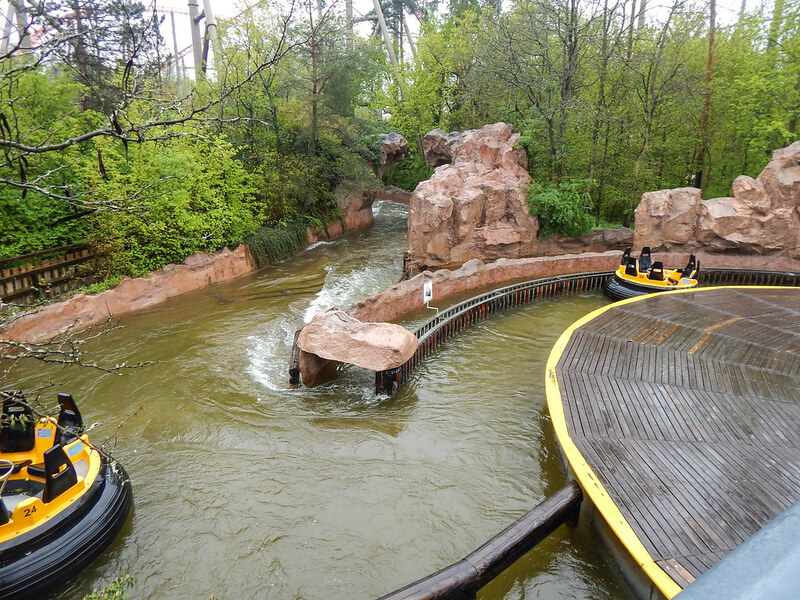 However, we didn’t let this dampen our spirits as we took on the parks attractions!